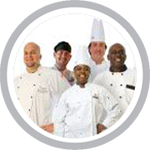 Illinois food handler safety training is necessary for employees in the food service and hospitality industry working in food facilities who are involved in preparing, storing, or handling food. 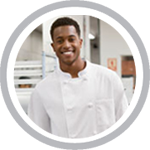 The food handler safety training course will discuss the various food safety issues, regulations, and techniques needed to maintain a food-safe environment. 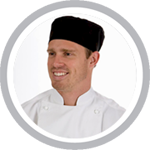 Illinois food safety and sanitation are integral to operating a successful food service. The safety of our food supply is a responsibility shared by consumers, producers, sellers and handlers. The Center for Disease Control (CDC) estimates that because of foodborne illness 76 million people fall ill, 325,000 are hospitalized and 5,000 Americans die annually. Because of these alarming statistics, many states require certification of food managers which may include a food safety exam. 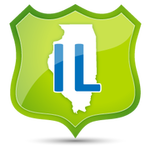 Major cities served: Chicago, Aurora, Rockford, Joliet, Naperville, Springfield, Peoria, Elgin, Waukegan, Cicero, Champaign, Champaign-Urbana, Bloomington, Arlington Heights, Evanston, Decatur, Schaumburg, and many more!